Visioneering is XPRIZE’s main vehicle for designing prizes that solve humanity’s Grand Challenges. 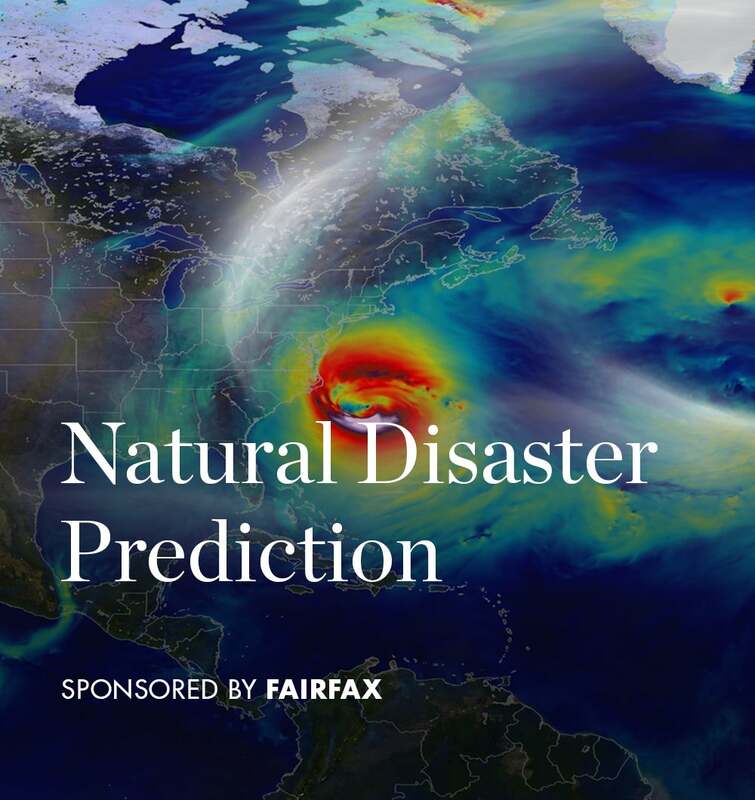 By tapping into the genius of the crowd, and our global brain trust of philanthropists and innovators, we significantly increase the likelihood that our XPRIZEs will catalyze breakthroughs that generate a 10x impact in the world. The annual XPRIZE Visioneering convenes a select group of CEOs, world leaders, philanthropists, and other experts for three days to evaluate, prioritize and fund competition designs. This year’s Visioneering was held between October 18th-20th. “Coral Survival,” a prize concept aimed at protecting and restoring coral reefs, won the top prize design. 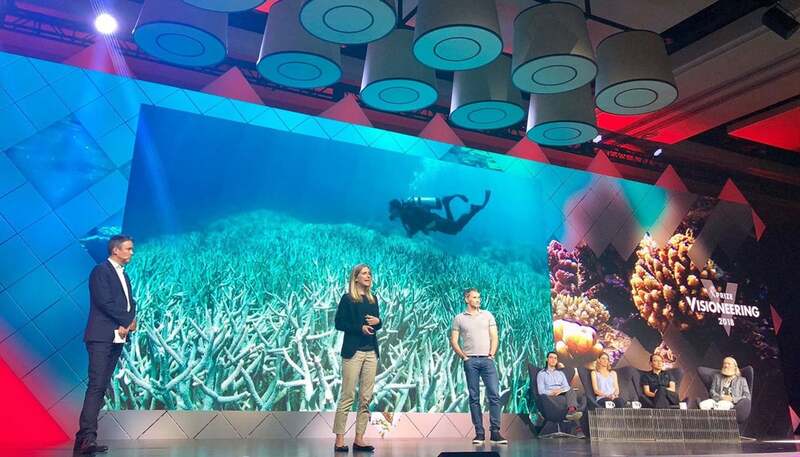 The prize concept design calls for innovations that can scale coral survival 1,000-fold, taking the survival rate of new coral larvae from 1 in 1 million, to 1 in 1 thousand, helping us to replenish our rapidly dying coral reefs. 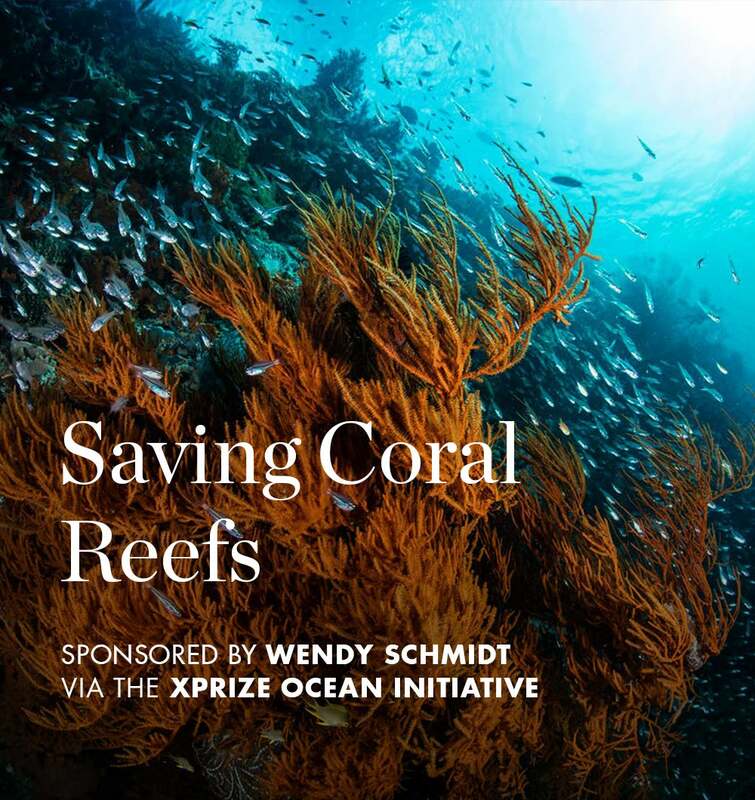 We are actively seeking funding for “Coral Survival” and, once funded, we will launch it as an XPRIZE competition. 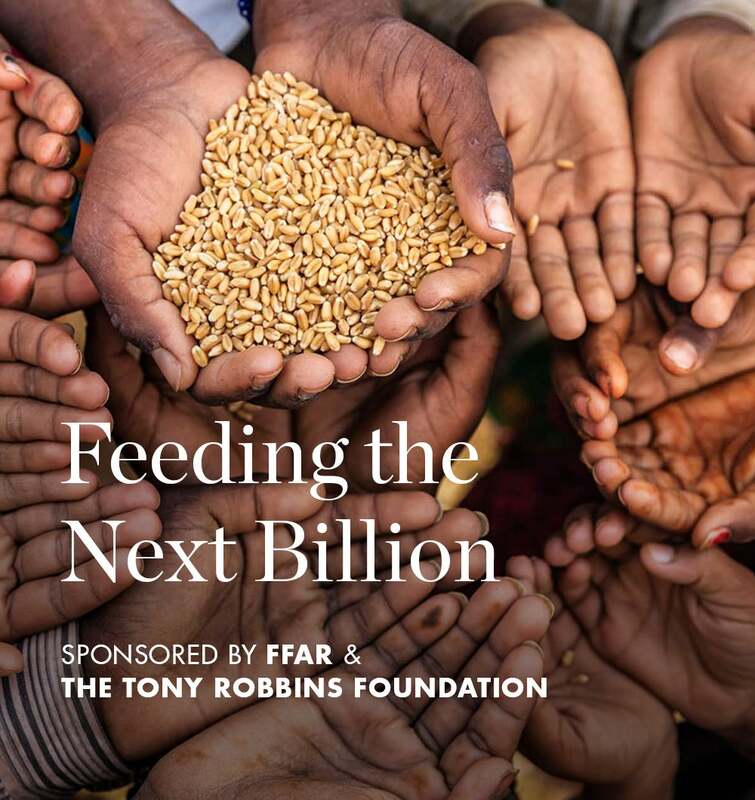 Funded to participate in Visioneering by the Tony Robbins Foundation and the Foundation for Food & Agriculture Research. Funded to participate in Visioneering by Fairfax Financial Holdings. 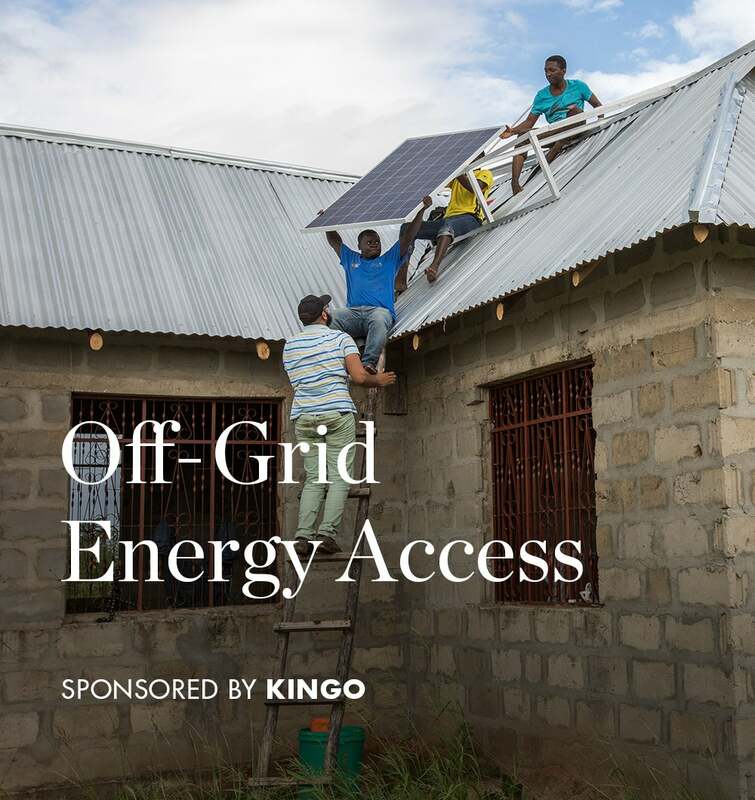 Funded to participate in Visioneering by Kingo. 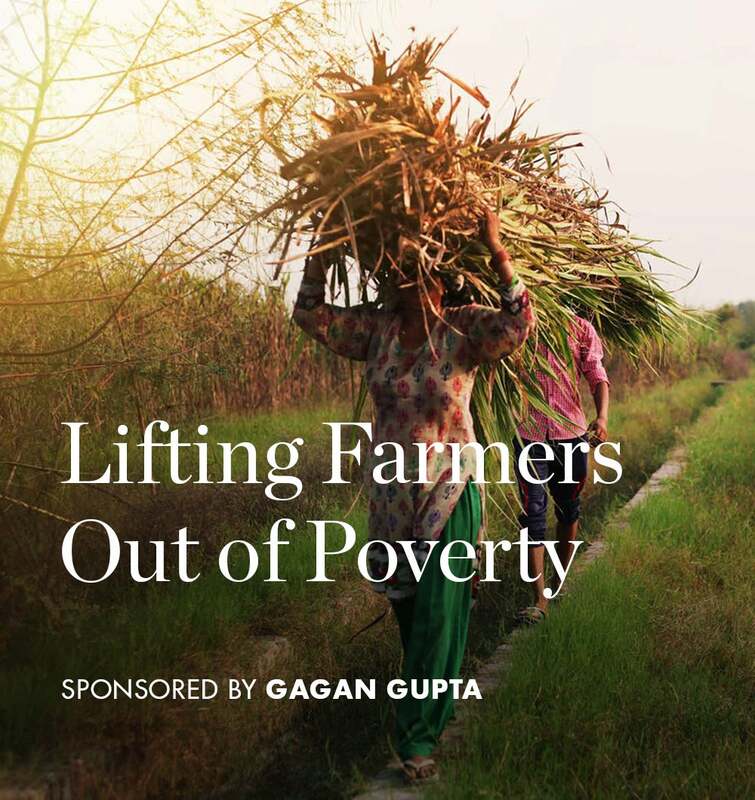 Funded to participate in Visioneering by Gagan Gupta. All of the above topics require additional funding to move forward to launch. If you are interested in sponsoring any of the above topics, please reach out to Susan Emmer at [email protected]. This year’s Visioneering was a resounding success thanks to generous support from Accenture, as well as the Prize Sponsors listed above. In addition, we are grateful for the support of our Patron Sponsors, whose generous contributions made this event possible: Merrill Lynch Private Banking & Investment Group, The Abundant Future Foundation, The Andrew Nikou Foundation, Blocktrust Ventures, CISCO Systems, Inc., Bulletproof 360 Inc., Galaxy Digital, Heritage Provider Network, TIBCO Software, Gravity Industries, Imperia Caviar, The Reese Family, and Apogee Inc.
For each of the five Grand Challenge Areas, XPRIZE is crowdsourcing hundreds of prize designs from around the world. Accenture has contributed pro-bono executives to design prizes as well. By August 1st, hundreds of ideas will be narrowed down to four Semi-Finalists per each of the five Grand Challenge Areas. These ideas will compete head-tohead at our two day Design Hackathon hosted at XPRIZE HQ in Culver City, CA. During this two day event, the 20 Semi-Finalists will pitch their Prize Designs to XPRIZE's brain trust of 150 philanthropists, trustees and innovators. They will receive feedback, iterate their ideas and compete to move forward. Ultimately, two designs per Grand Challenge Area will win the Hackathon, and become Finalists, entering into competition at the Visioneering Summit. Visioneering brings together a highly curated crowd of accomplished CEOs, world leaders, philanthropists, influencers and thought leaders who care about going from success to significance. Day 1 and Day 2 of the XPRIZE Annual Visioneering Summit is a version of “Shark Tank” meets “The Voice” as Prize Designs compete against each other for impact support and philanthropic funding. Ten Finalist Prize Designs will be voted down to five Category Winners, and ultimately one Prize Design will be crowned the overall Summit Grand Prize Winner. On Day 3 of the Summit, participants will have the unique opportunity to present and pitch a Grand Challenge Area that they are passionate about addressing. Teams of participants organically form, collaborate, ideate, pitch and vote. Dozens of pitches will ultimately be voted down to the top five Grand Challenge Areas that will enter into the cycle for Visioneering 2019.